Besides rail freight (door-to-door freight), Petrolsped Ltd. deals with roadfreight as well. Our colleagues try to do their best to satisfy the needs of our clients in all ways of transportation. 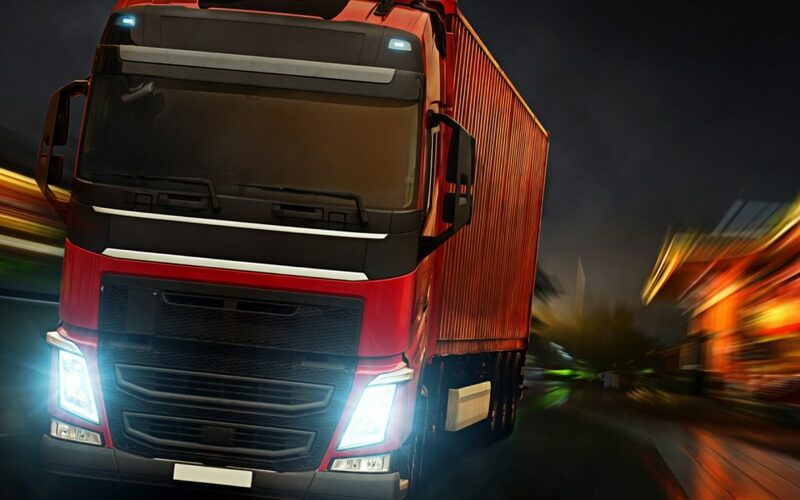 We offer our freight services to almost all countries in Europe by using small and large trucks, undertaking the freight of a complete and/or part cargo. We are ready to deliver standard palleted goods as well as to fulfill individual needs such as transportation by special vehicles. The goods to be carried can be either non-hazardous commercial goods, palleted or hazardous goods (ADR), large volume, overweight, oversize goods or goods needing refrigeration/temperature regulation. We effect orders on the basis of long-term cooperation contracts or on case by case basis. Additionally, we offer time-lock deliveries for multinational companies even in JIT system. Our subcontractors are our tested and contracted partners, tried during long years of collaboration and they have CMR insurance. The high-level knowledge of our well-trained professional staff and the reliability of our established subcontractors provide the guarantee that the satisfaction of our clients is reflected in a constantly growing number of freights. Petrolsped Ltd. is open to new opportunities, innovative solutions to achieve even greater success. Regarded gross vehicle weight our available vehicle types are 3.5 t, 7.5 t, 12 t, 40 t (sheeted, box-type or open). Additionally, we have mega and 120 m3 vehicles for larger goods. We have over 200 pieces of vehicles available for our subcontractors, majority of them complying with the requirements of EURO4 – EURO6 environmental rules.